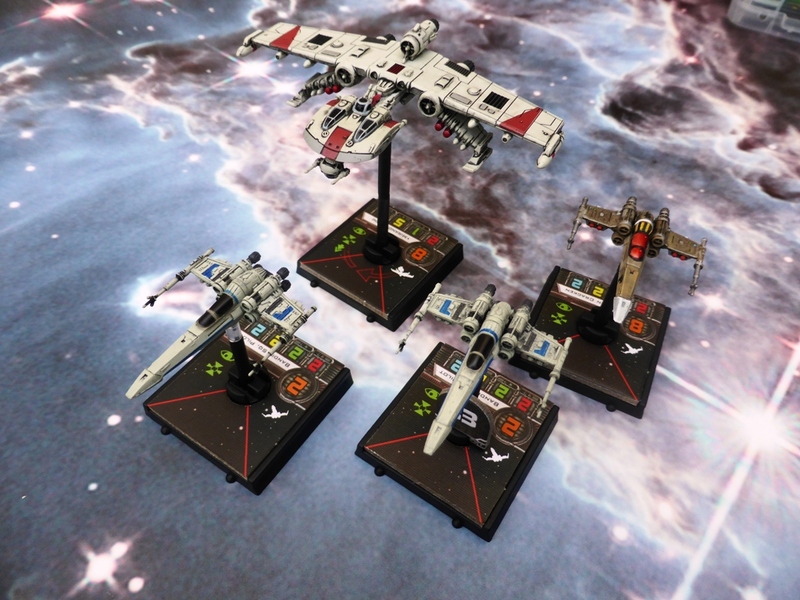 Will the new T-70 X-Wing bring back (a version of) the X-Wing to the X-Wing tournament scene? It’s a question I have been asking myself. 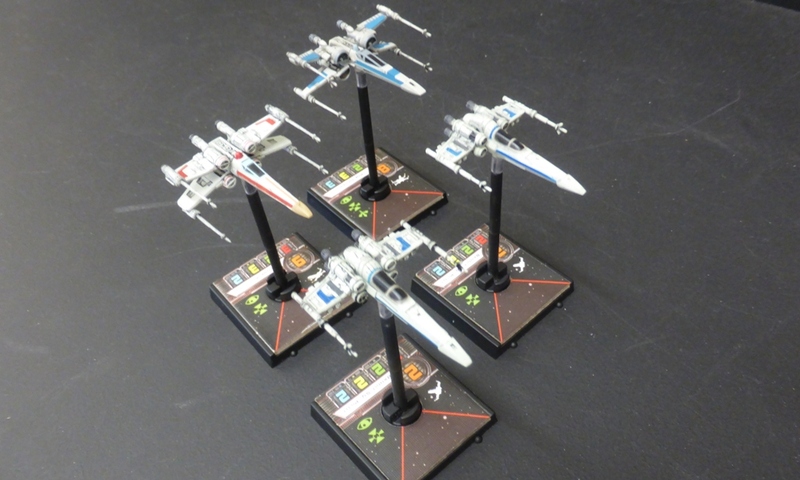 Now, at a local tournament, I ran a test with the following Rebels Squadron, featuring the top X-Wing aces of two eras: Poe Dameron and Wedge Antilles. There is a nice symmetry in the list, with two X-Wing aces at 38 points and two Bandits, who generally serve to purpose of being a nuisance to my opponent. Though the two X-Wing aces cost me the same amount of points, they fly very differently on the table. 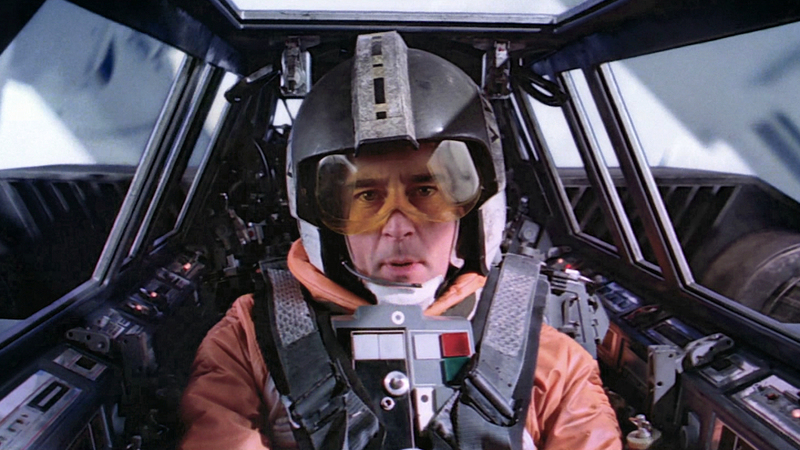 Wedge Antilles is not nearly as survivable as Poe Dameron. He rarely survived the games. He did deal massive amounts of damage and I was really, really positively surprised with the BB-8 + Push the Limit combination. I knew it was good. I didn’t know how good. It makes the X-Wing extremely maneouverable (for an X-Wing) and allowed Wedge Antilles to deliver his trademark killer-attacks right where he needed them to be. With or without Wedge Antilles, this is a combination I will certainly use again (with a T-70 X-Wing Red Squadron Veteran or even Poe Dameron himself). Poe Dameron in this build was the exact opposite to Wedge Antilles, as far as X-Wing-builds go. 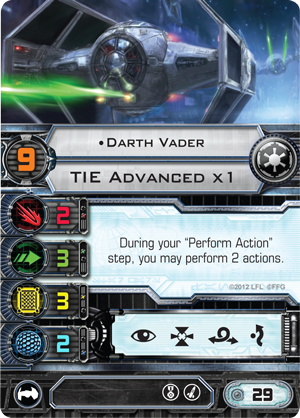 With Autothrusters, re-rolls from Lone Wolf and the ability to regenerate shields, he was meant (and usually was) built for the end game, the last ship on the table, where he excelled at wars of attrition. 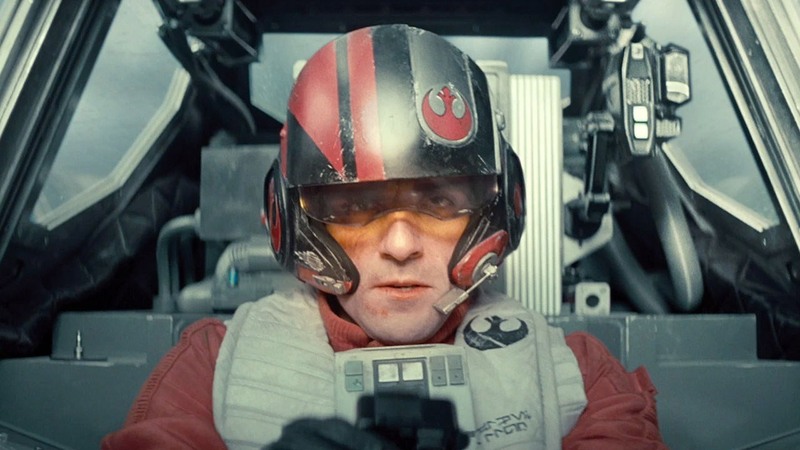 Again, I am happy to report that Poe Dameron served excellently in this faction. In one game, circling with an equally mobile and nearly as robust IG-88 Aggressor, I was able to wear my opponent down through many, many turns of shooting and shield-regenerating. It wasn’t the finest game of X-Wing ever played, but it shows Poe Dameron’s potential for the long game, assuming he does not die early in the game to a concentrated barrage. Did I win the tournament? No. I was beaten soundly by a Scum-&-Villainy-Swarm full off M3-A Interceptors and only just managed to eke out a small, technical victory by points against a Squadron of Y-Wings with Twin Laser Turrets and Corran Horn in an E-Wing. That said, both X-Wing were tons of fun to fly. They were also effective in their own right and complemented each other well. A fun list, and I will definitely fly something along those lines again! As planned, I took my K-Wing list to a local tournament today. I didn’t intend to win any prizes and mostly went to play around with the K-Wing. Even so, I am a bit disappointed by the K-Wing’s performance. It’s more fragile than it seems. Of the 5 matches I played, I lost 4. The first game I played showed me an arguably better use of the Twin Laser Turret, which I used on Miranda Doni in the hope of getting the most out of her unique ability. My opponent flew Dash Rendar in his Outrider, as well as two Y-Wings, both with a Twin Laser Turret. 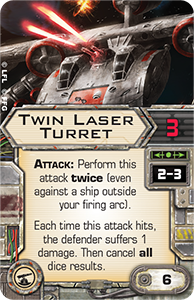 The two Twin Laser Turrents proved particularly lethal for Miranda Doni in her K-Wing. Shooting twice a turn each, the two Y-Wings put 3 – 4 dice of damage on her most turns. Needless to say, she didn’t last long. After the K-Wing was gone, my Z-95 Headhunters didn’t stand much of a chance against Dash Rendar, despite the missiles I shot his way. The only match I won, I went up against a similar „let’s try the new bombers“-list. 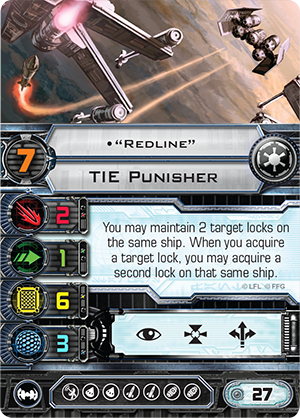 This list was build around the TIE-Punisher, piloted in this match by Redline, which came out along with the K-Wing, bringing many similar upgrades to the Imperium. Redline was supported, oddly enough, by a TIE-Defender and a TIE-Advanced. As high tech as the Imperium gets. It was a good match-up, as my alpha strike list could really shine with its alpha strike against Redline. Moreover, my Ion Bomb helped me keep the TIE-Defender in place. The result: today’s one and only victory for Miranda Doni. In my third match, I went up against the first hard tournament list. Too many very elusive, slippery and hard-to-hit ships assembled there. I even scored a few hits on Whisper, but stood no chance against this lean, mean tournament-maschine. My final two matches and my closing thoughts about the K-Wing in part 2.